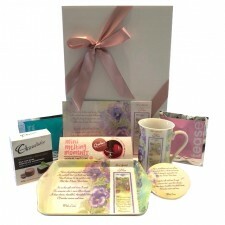 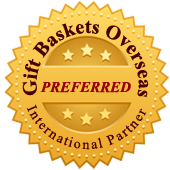 A beautiful neutral coloured Gift Tray for sharing is all wrapped up in cellophane appropriate for all occasions. 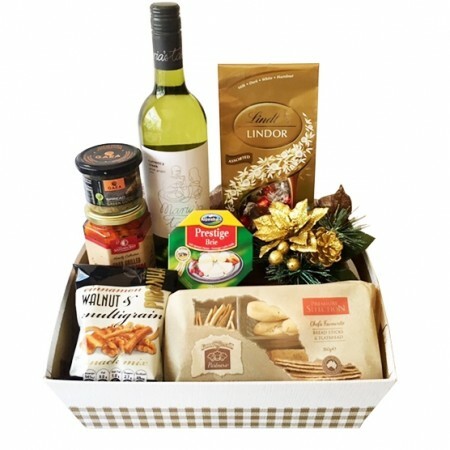 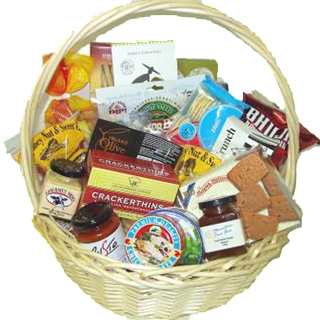 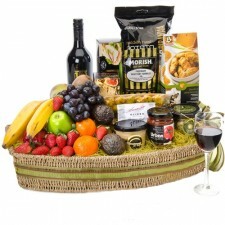 Included is a bottle of White Wine, Lindt Chocolates, Chargrilled Capsicum, Olive Tapenade, Cheese, Nut Mix, Kurrajong Kitchen Bread Stick & Flatbread Mix and a Savoury Nibble Mix. Perfect for sharing with loved ones.